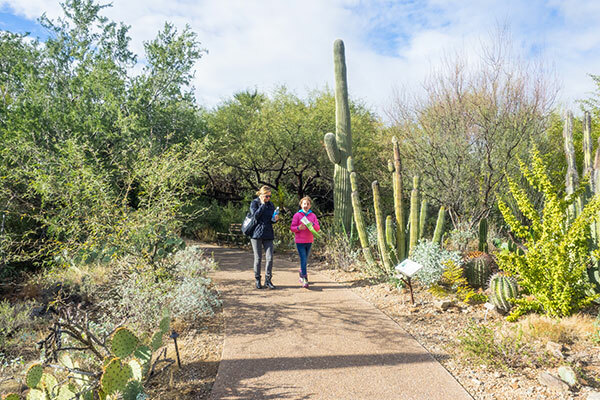 Desert Botanical Garden features one of the largest and most diverse collections of desert plants. Take time to stroll along the pathways and see the lush and beautiful plants that inhabit the Sonora Desert. A visit to the Desert Botanical Gardens in the spring is a real treat when all of the plants are blooming. 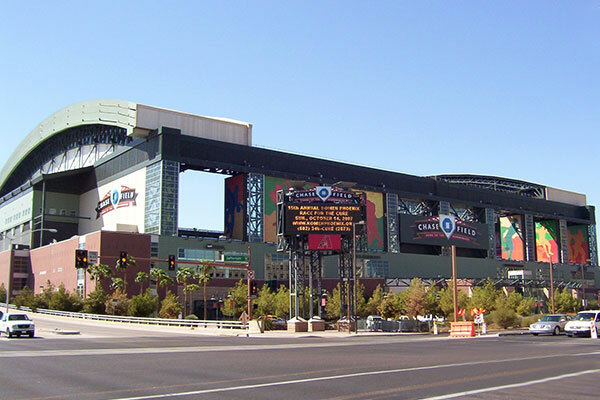 This beautiful ballpark, right in the middle of downtown Phoenix, is home to the 2001 World Series Champions, the Arizona Diamondbacks. Another big sporting venue in downtown Phoenix is Talking Stick Resort Arena where the Phoenix Suns battle NBA foes. It also hosts many special events and concerts. 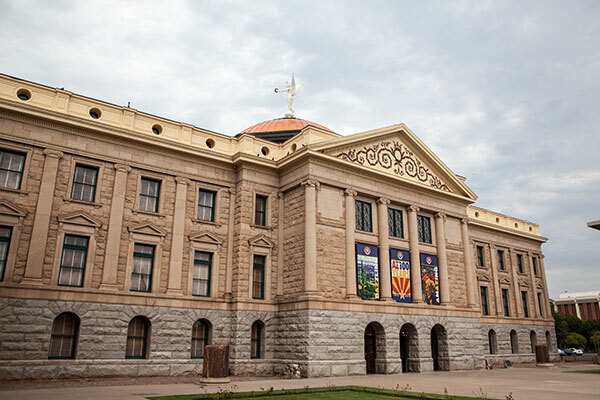 With its copper dome, the Arizona State Capitol makes a dramatic statement to the downtown Phoenix skyline. Beautifully landscaped grounds surround the capitol building. 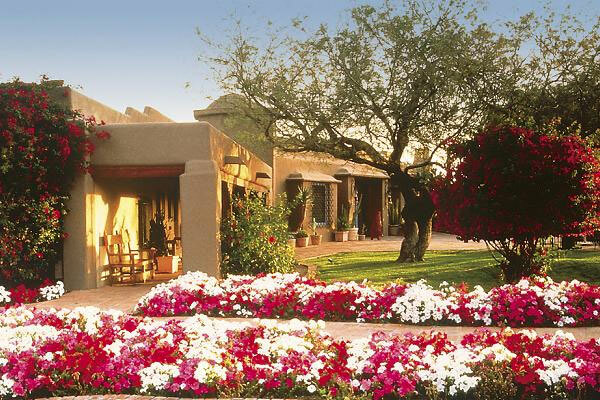 Paradise Valley, Arizona is where many sports stars and celebrities make their homes. As part of the tour, we will drive you by the multimillion dollar mansions that have a Southwestern feel to them. No trip to Phoenix is complete without a stop in Old Town Scottsdale. Galleries and specialty shops line the streets. Many artists have studios here where you can see the beautiful painting, pottery, and jewelry that they make. Many of the galleries feature Southwestern and Native American art. 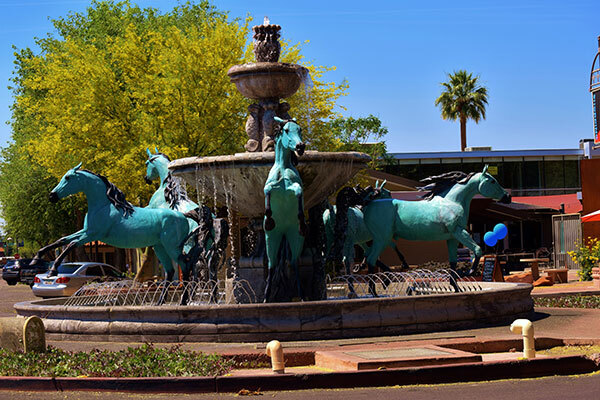 To learn more about the Phoenix, Scottsdale and Desert Botanical Gardens Corporate Tour, give Across Arizona Tours a call at (602) 233-1813 or toll free at (888) 533-1813 today and one of our tour planners will help you with all of the details. 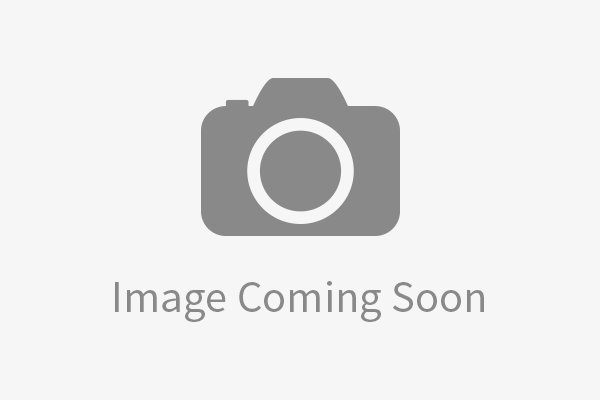 It is our goal to provide you with the best tour of Phoenix for you and your corporate associates. You can also email us with any questions that you may have.